Can you die in virtual reality? Scaring someone to death? It’s certainly possible. Adrenaline pumps through the body, sending the heart racing, jumping someone into cardiac arrest. But the idea of virtual reality essentially creating, a brain death? Probably not. Despite a recent episode of “Black Mirror,” which sent a programmer into virtual limbo, killing him, VR’s dangers today are a fairly well-known cadre of physical mishaps and nausea. 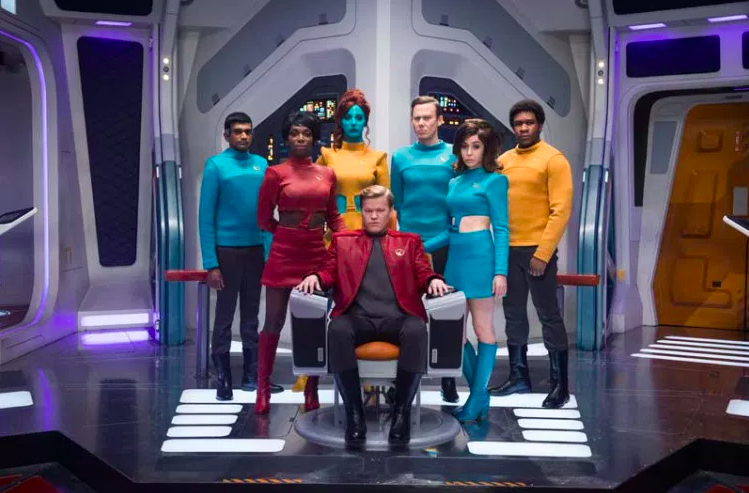 In Black Mirror, a programmer’s virtual experience has real-world affects. Hitting an object, stumbling or falling remain the most likely way someone can get harmed while encased in VR device. Immersed visually and audibly in a virtual space, it’s simple to become unaware of what’s placed at your feet in the real world. 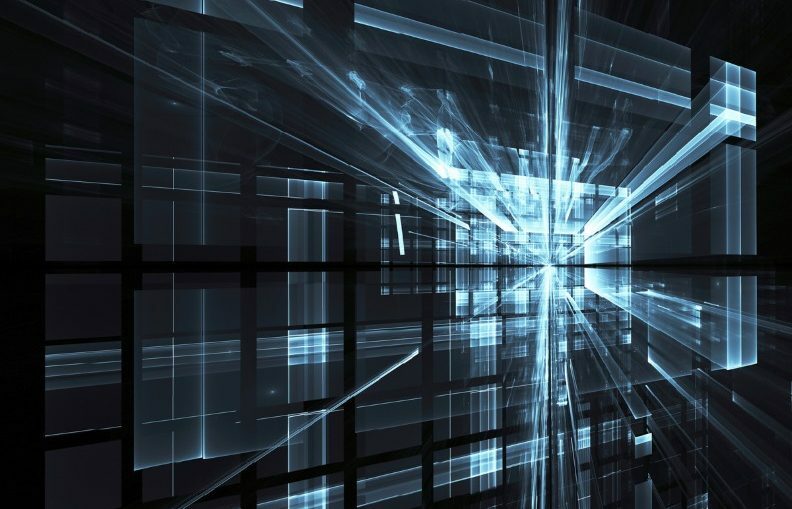 Many highly-rated VR headsets, like Oculus Rift and HTC Vive, are tethered to PCs in order to access the processing power necessary to deliver the immersive, visual content. (Tripping can occur.) New, untethered headsets set to launch this year will certainly offer more freedom to VR players. But VR is enough of a physical danger, that even Oculus even has a video on how to use its device safely. Still, generating a fear-reaction — actually one of the more fun things to do in VR games and experiences — is a worry. Enough that Cloudhead Games’ creative director Denny Unger said he believes a fear-based death is a true possibility in virtual reality, and said so to gamesindustry.biz in 2014. Updates to VR technology can certainly enhance the experiences we have in a virtual space, making what’s happening in a computer seem more real. Take haptic devices, for example, such as gloves and controllers which bring a real-world sensation to things we see and touch in virtual reality. We can then pick up a ball and feel its weight. And it’s not a far stretch to imagine being hit in VR and experience the punch, or sense the sharpness our eyes see of a knife’s edge. Gloveone is just one brand making haptic devices that let users feel sensations in a virtual world. That’s a far far leap from the idea, though, that being jacked into a VR device — and experiencing a virtual death — can trigger a real demise. Consider that possibility still firmly based in the world of make-believe. Sure there are potential upsides to VR, which researchers are looking at in depth. UCLA Neuroscientist Nanthia Suthana is studying the way virtual reality maps memory on the brain, to potentially find new tools that could help those who are affected by Alzheimer’s disease or brain injuries. At the University of Saskatchewan in Canada, the department of surgery has built a virtual reality brain giving access to this organ without requiring a real one. This article was originally published by gearbrain.